Planning is critical to achieving success. Meal Planning Samples also help you to achieve many objectives like maintaining a healthy body, control weight, look fit, etc. The healthy meal plans will contain a balanced quantity of all nutrients which add many positive aspects to the body. Having a healthy meal plan helps your body to function at its optimal level and can be planned in various ways. Few of the important types of healthy meal plans are weekly meal plan, healthy eating meal plan, 7-day healthy meal plan, healthy meal plan for one month and easy, healthy meal plan. You can also see the Work Plans to create your unique work plan. 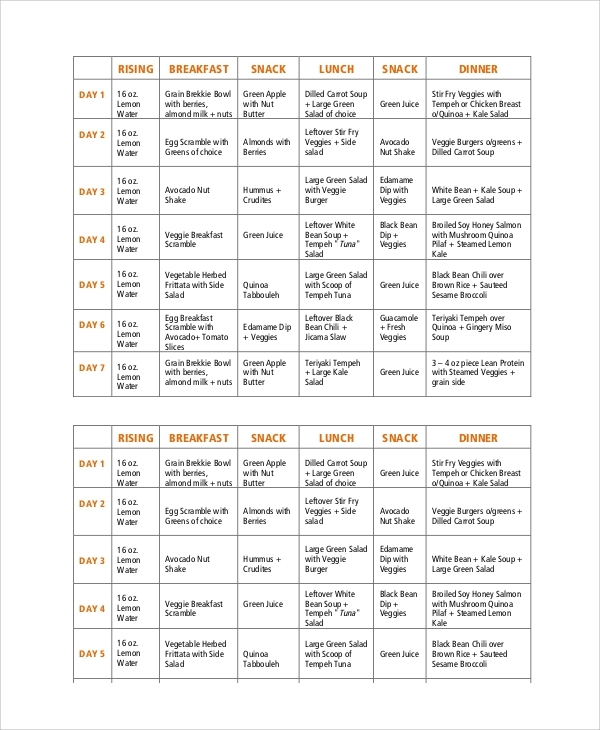 Weekly meal plan aims at maintaining a healthy body all the time. This plan targets the health-conscious people. The plan should be worked right from the time you wake up by drinking 16 oz. lemon water. The breakfast includes veggies, berries, egg scrambles, salads and dry fruit extracts. Snacks include fruits and veggies. Lunch and dinner are always a combo of fried veggies, salads, and soups. Once in a week, you can have dishes of mushroom and chicken breast. As the name suggests, this meal plan is also very health conscious but at the same time livens your taste buds. The main aim of this plan is to prevent you from eating outside food which uses unhygienic preparation methods by taking tastes, ease of preparation at home and a lot of nutrients into consideration that gives as happier as the roadside and junk food gives. Few of the meals that are included in this plan are spicy salmon, pork stir-fry, egg rice with chicken, Mexican beef casserole and many other mouths watering dishes. 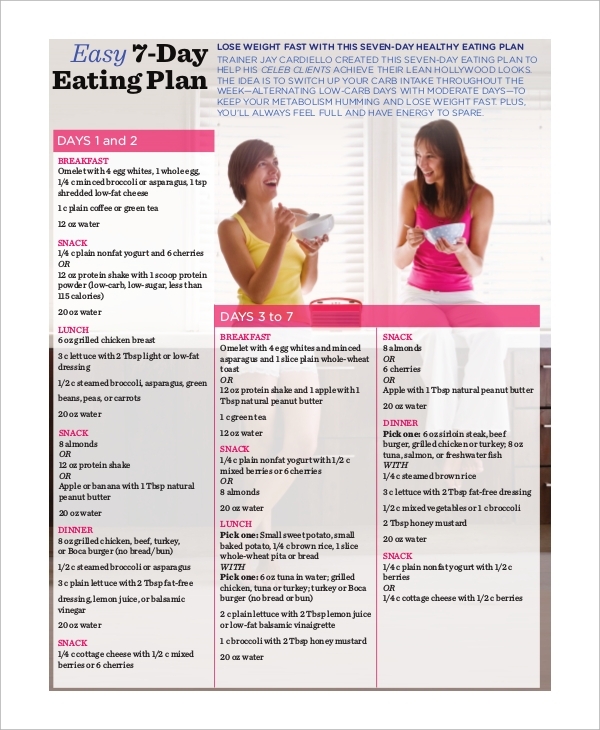 This meal plan aims at reducing weight and maintains a fit body. This plan focuses on metabolism process that helps you to have a great body along with full tank energy. The diet is planned with alternate low-carb days with moderate carb days which is an effective way to reduce weight. This plan concentrates on having a healthy weight and reasonable intake of carbohydrates without sacrificing food and taste the whole day. The meal plan is for one month. 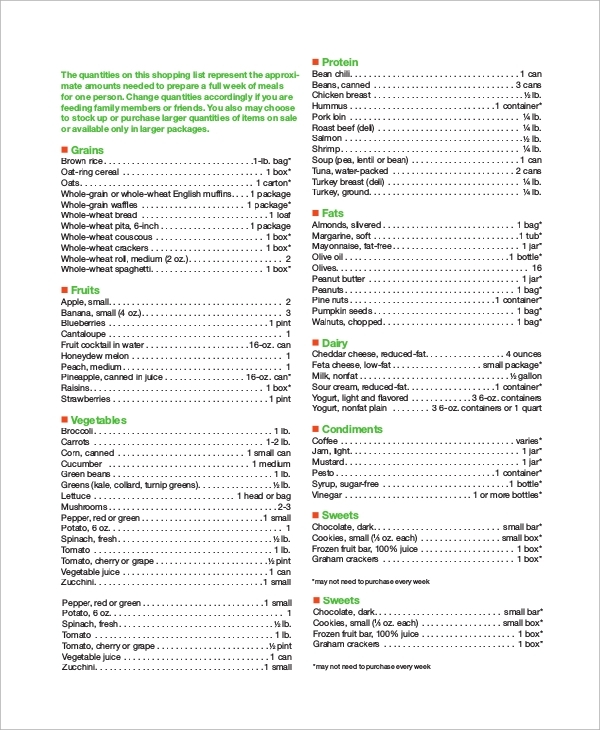 The week 1 includes two units of starch, fat, 1 unit of fruit, milk for breakfast, two units of starch, veggies, meat, fat, and 1 unit of milk for lunch, two units of starch, vegetables, fat, three units of meat and 1 unit of fruit for dinner. Rest three weeks include same plan but starch is replaced by grain. You must note that dishes change. Only nutrients remain constant for efficient results. Snacks are optional in this meal plan. 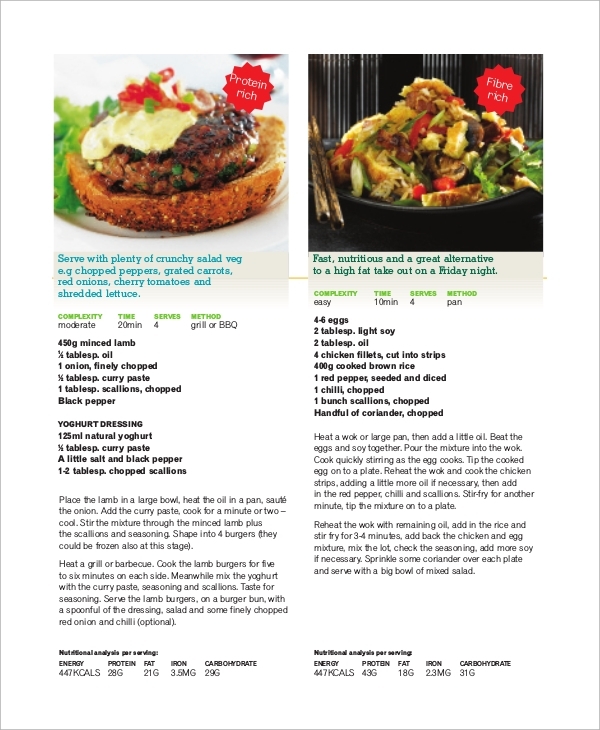 The main aim of this meal plan is to provide very easy methods to gain a healthy body. These meals can be prepared within few minutes and can be eaten while watching television or while working. 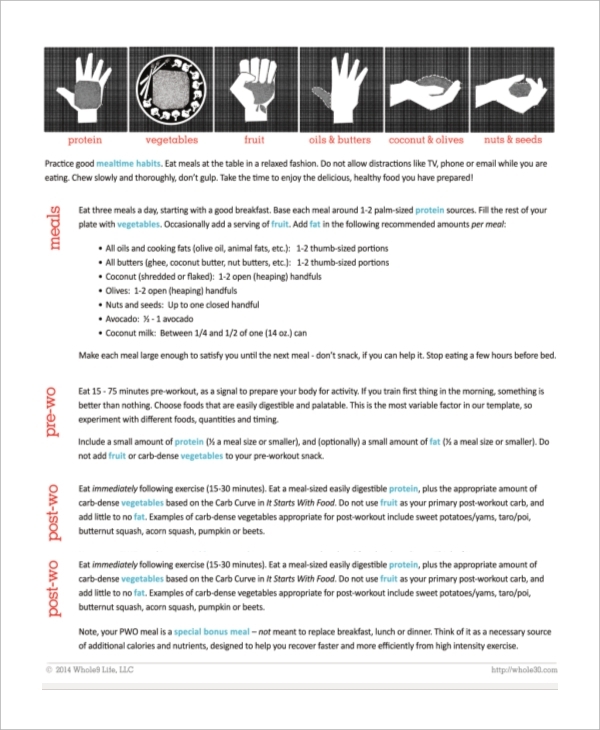 The easy, healthy meal plan says eating the palm-sized amount of protein sources, a full plate of vegetables, occasionally fruits, the thumb-sized quantity of butter and oils, a handful of coconuts and olives, closed handful of nuts and seeds can help you manage time and a healthy body. 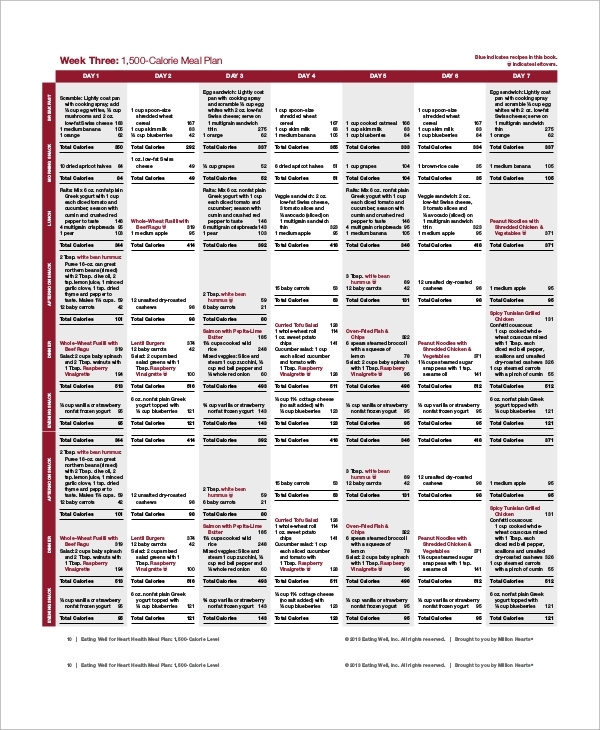 Who can follow a Healthy Meal Plan? 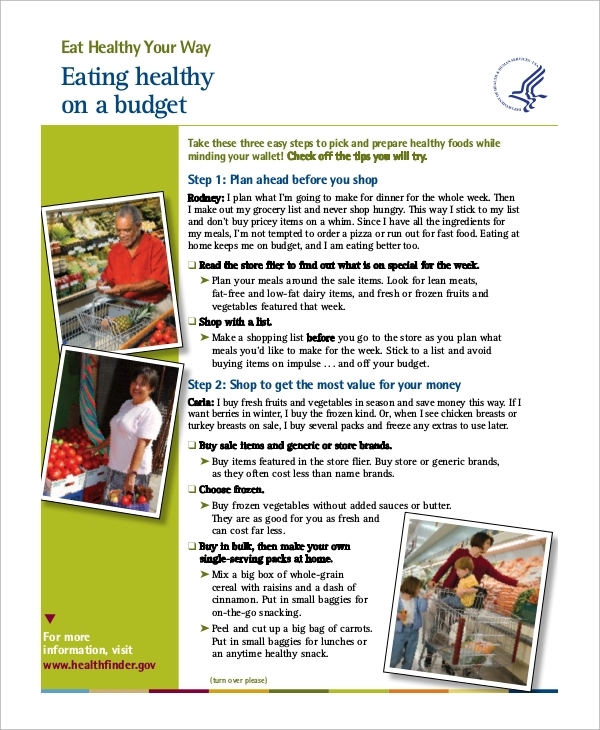 What are the Benefits of Having a Healthy Meal Plan? The most evident and important benefit of following healthy meal plan is, you grow and sustain a healthy body and healthy family. Other advantages include: lose weight naturally by regulating healthy metabolism. It also helps you prevent diseases, saves budget on various expenditures as you prepare hygienic food and eat at home, you will learn to shop the necessities of life as you only cook at home, reduces stress on what to cook when you have meal plans, saves time and adds variety in your eating habits. Above all, it brings small internal happiness and comfortable feeling and also helps your family members to help in preparing and setting up the meals. In a nutshell, having healthy meal plans is a good habit and helps to secure each one’s health. Most of us learn planning meals from a young age as we are exposed to Sample Preschool Lesson Plans. 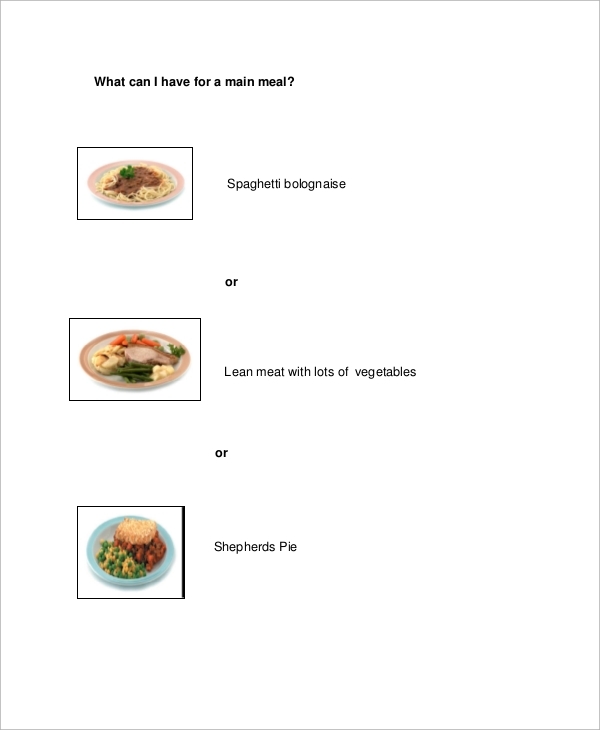 Sample Preschool lesson plans focus on having a balanced diet and what components form to have a proper balanced diet. Too much and too less are dangerous. Thus, healthy meal plans will help you to gain many positive and balanced results in the matter of our body and health.